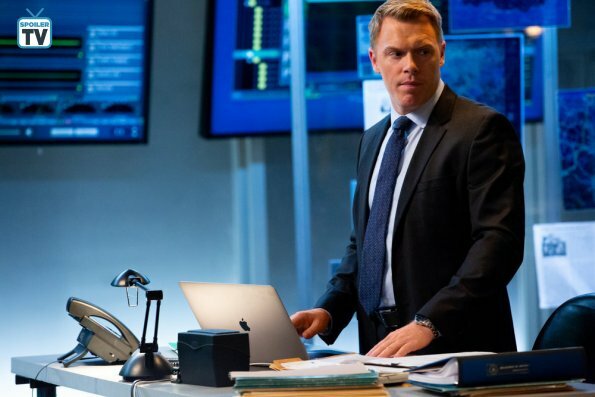 Here's a preview of this Friday's episode of The Blacklist titled, "The Ethicist." When Red is sent to a federal medical institution following his request to the court for a psychiatric evaluation. Liz and Jennifer use his time away to search for a Blacklister they believe may have valuable information about Red's past.